You've bought a new smart TV and you're keen to pair a media server with it. 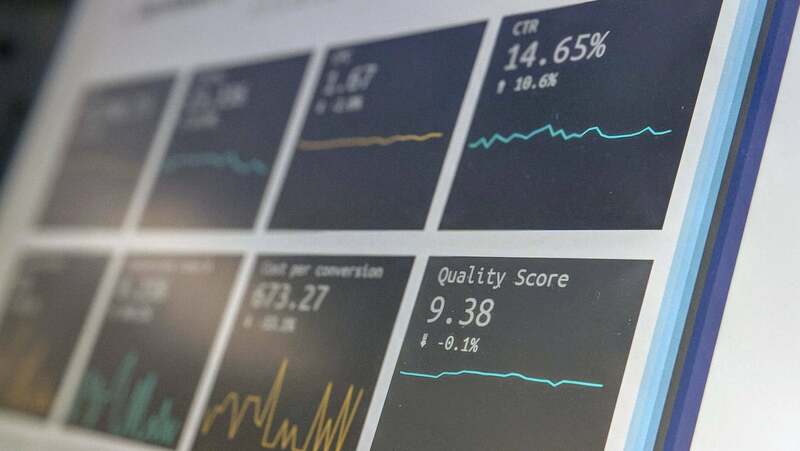 You can't just browse the videos on your file server using the TV's user interface — you'll need a middleman — but before you rush out and grab a Pi, NUC or install Plex on your desktop machine, make sure your humble NAS can't do the job first. A home theatre PC makes TV more convenient than ever, but you might not be getting the best possible picture quality out of the box. Here are a few tricks for improving it. If you're new to the world of compact media centres such as the Raspberry Pi, it's easy to get caught up in all the bits and bobs you need to get it set up. Of course, having the required cables -- power, HDMI, USB, etc -- is mandatory, but before you splurge on a custom remote and infrared receiver, make sure your TV doesn't provide this functionality already. The Raspberry Pi makes a dandy media centre, but it isn't exactly a "clean" look, especially with all those cables. 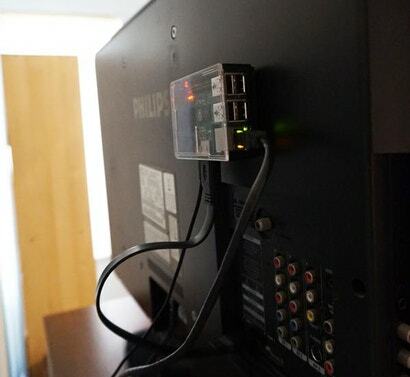 For easy access with a clutter-free look, velcro the Pi to the back of your TV. 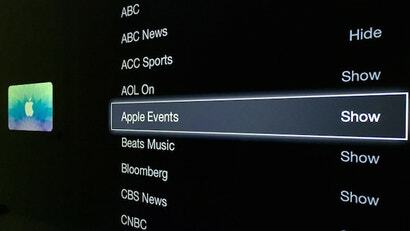 Apple TV keeps adding more and more channels, and all that visual clutter can make it tough to find what you're actually looking for. 9to5Mac points out that it's easy to hide a bunch of channels at once if you know where to look. Windows: If you have a customised-to-the-nines Kodi media centre, then KodiLauncher (formerly XBMCLauncher) might be your new best friend. 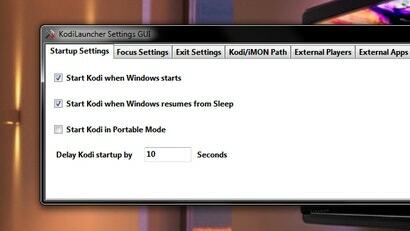 It stops other programs from stealing focus and lets you customise Kodi's shutdown menu. 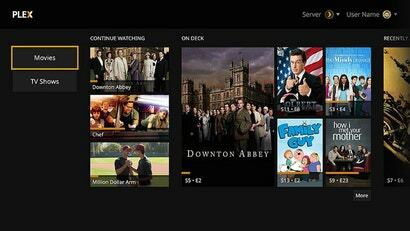 Plex, one of our favourite media centres, is now available for both the PlayStation 3 and PlayStation 4. Ask LH: How Can I Play PC Games In My Lounge Room Comfortably? Dear LH, I recently made the decision to integrate my gaming PC into my living room. Basically, all gaming gets done on the sofa, but I have never been able to nail down the best way to ensure comfort for long PC gaming sessions that isn't bad for my posture while using a mouse. I was wondering if there is any sort of solutions for a sofa gamer aspiring to the ultimate "DIY gaming throne", both in terms of peripherals and general setup? 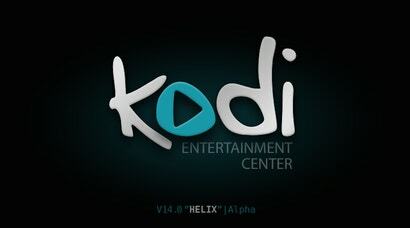 XBMC, one of our favourite media center suites, has officially been renamed Kodi with the release of version 14 (codenamed "Helix"). 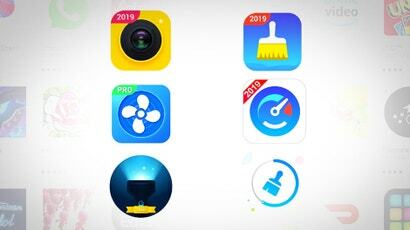 The new version contains a lot of long-awaited bug fixes and speed improvements, as well as a few small feature improvements for add-ons and keyboards. 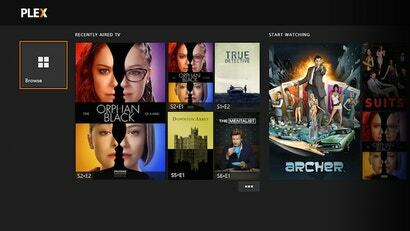 Xbox users can finally take advantage of our favourite media centre, Plex. The app is available today for Xbox One users, and soon for the Xbox 360. 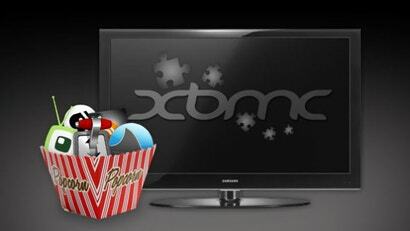 Starting with version 14, the product we all know and love as "XBMC" will become "Kodi". The developers say the new branding more appropriately fits the media centre's promise as opposed to its long-established roots. 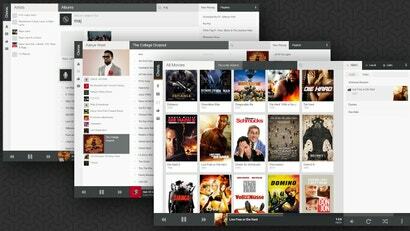 One of the best parts about XBMC, the kickass customisable media centre software, is its browser-like extensions. 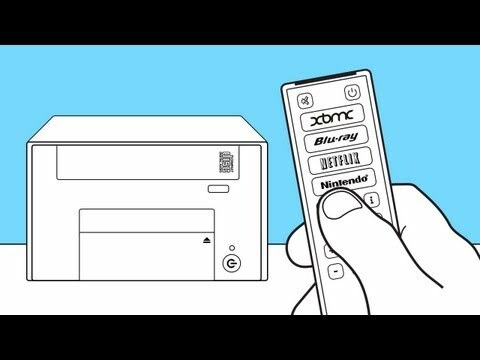 If you've ever wanted to incorporate watching TV, listening to podcasts, or playing video games to your XBMC box, this is how it works. Chorus is an add-on for XBMC that lets you remotely manage, build playlists, queue up videos, organise your library and do just about anything you want with your media centre. And you can do it all from the comfort of a browser window on another device. 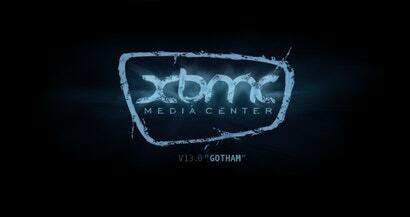 The newest version of XBMC, the kickass customisable media center software, is here -- with lots of new features for desktop and mobile users alike. Ask LH: Does My Home Media Centre Need A Separate Network? 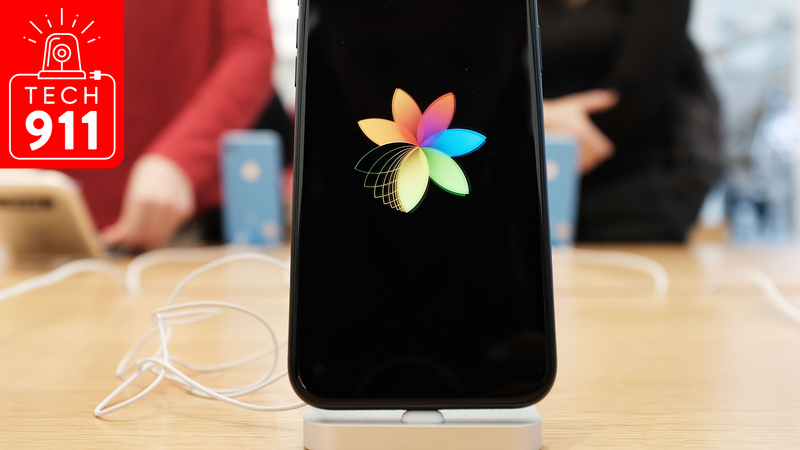 Hey Lifehacker, I'm considering using a iPad mini as a dedicated media 'hub', using Airplay to send Plex, YouTube and other content to a gen 3 Apple TV. Currently I'm using an Airport Extreme for Wi-Fi, along with a separate NetComm modem for internet connectivity. Is there any advantage to creating a second dedicated Wi-Fi network just for my media needs, or can I stay with the one network? Busted your laptop screen or just have no use for that old notebook any more? 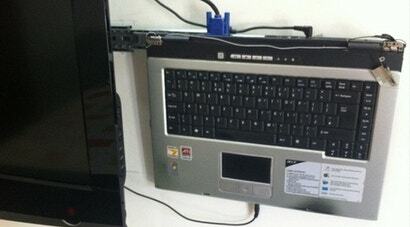 Snapguides user Vaibhav has a neat DIY project to turn it into a slide-out PC for your TV, powered by XBMC . Chances are your home theatre system is a mess, with multiple devices hooked into it your TV (Blu-Ray player, laptop, digital tuner and the rest). Here's how I rolled all those devices into one awesome media centre that costs less than $600 to build. OK, keeping yourself entertained doesn't make you productive in itself -- but organising that process does leave you more time to relax. 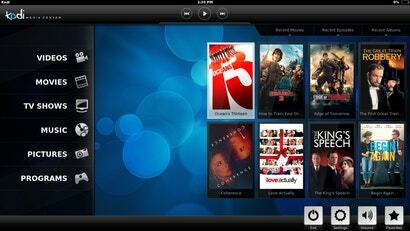 These are our picks for five key areas where the right technology makes digital entertainment much more enjoyable. Ask LH: Will A Raspberry Pi Media Centre Cut My Electricity Bill? 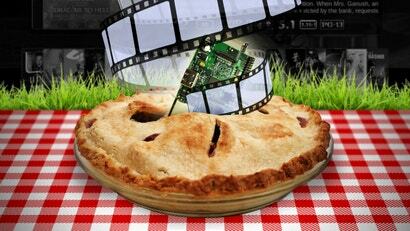 Hey Lifehacker, I use XBMC to watch TV at home on a fairly old PC. I've been told I can migrate this over to a Raspberry Pi and save on electricity, but will this actually be worth it? 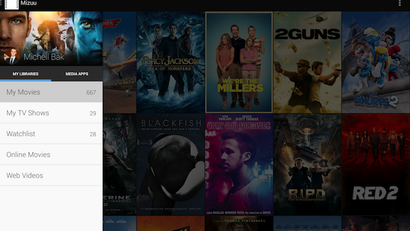 Android: Spend time watching movies, TV shows and web videos on your Android phone or tablet? Mizuu can take all of your media, organise it, show you useful information about it, and roll it all up into a really good-looking package.